Coleman shelters are ideal for comfort or privacy in a range of outdoor situations, from events to picnics, in a garden, at a festival or on a beach. They’re easy to put up & convenient to use. 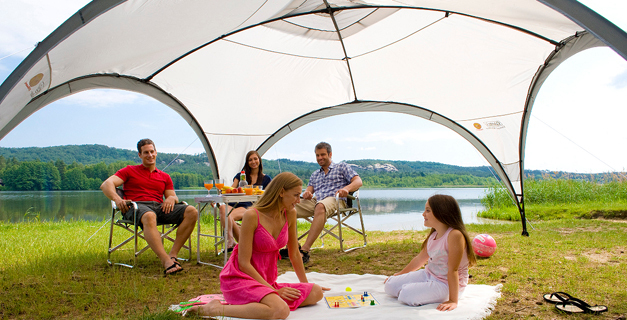 Extend your living space at the campsite with these products of camping accessories. Backed by the reassurance of Coleman quality, these smart accessories provide the desired level of privacy and essential protection from the elements so that the family can sit back, relax and unwind, safe in the comfort of their own defined outdoor space.